The CWL Pro League brings in new and exciting things every year. This season, we have the brother rivalry. Twins who despise each other and are willing to do anything just to beat the other. 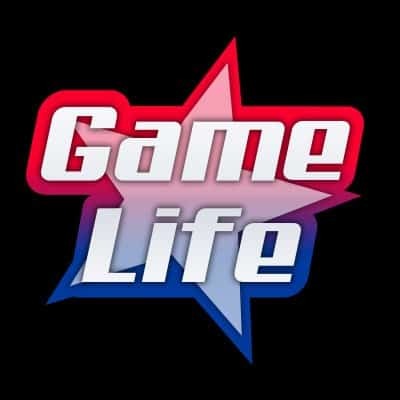 Here’s the first taste of trash talking from the 2019 CWL Pro League season. 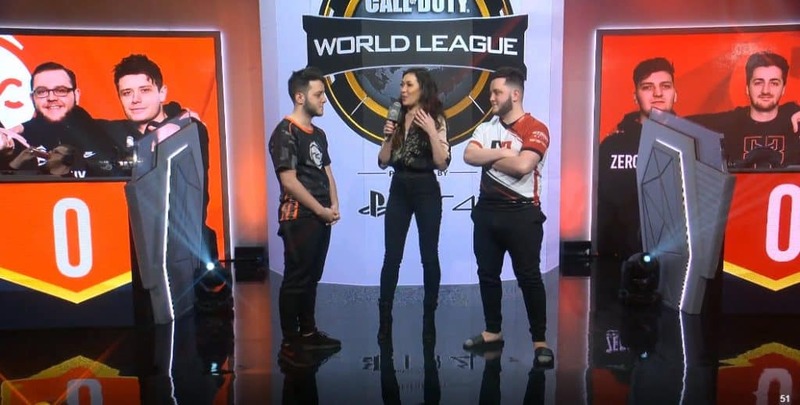 One of the hot topics leading into the CWL Pro League season was the brother rivalry; the Call of Duty twins Matthew Marshall (Skrapz) and Bradley Marshall (Wuskin). On opening day, the Call of Duty world saw the twins kickoff things with their teams, Reciprocity and Red Reserve. 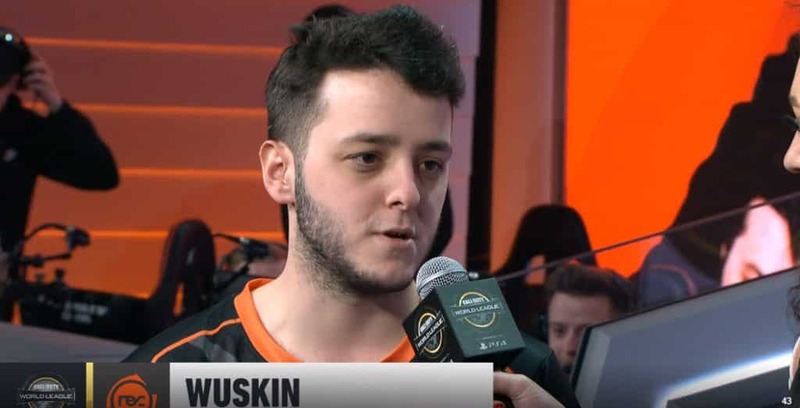 A few days before the start of the season, Wuskin and Skrapz exchanged a couple of words over Twitter to spice things up, with Skrapz tweeting this to his brother. Wuskin replied to the tweet saying, “You’re forehead is popping out my screen you f***ing sprout”. There’s no better way to start off the CWL Pro League 2019 season then some small trash talk on social media. However, when opening came came, Jess Brohard quickly took the opportunity to interview Matthew Marshall (Skrapz) and Bradley Marshall (Wuskin) before the games began. Here’s how the interview went. February 4th was the first day of the Pro League, and opening up the season was Reciprocity and Red Reserve. Before the game started, Jess Brohard, reporter for Call of Duty World LEague took the twins at the front of the stage to question them. Trash talking commenced. Here’s the pre-match interview between Wuskin and Skrapz. Wuskin: “Usually he’s got a bit of a mouth on him. So I let him be. I’ll be humble about it and when we play we’ll settle it that way. 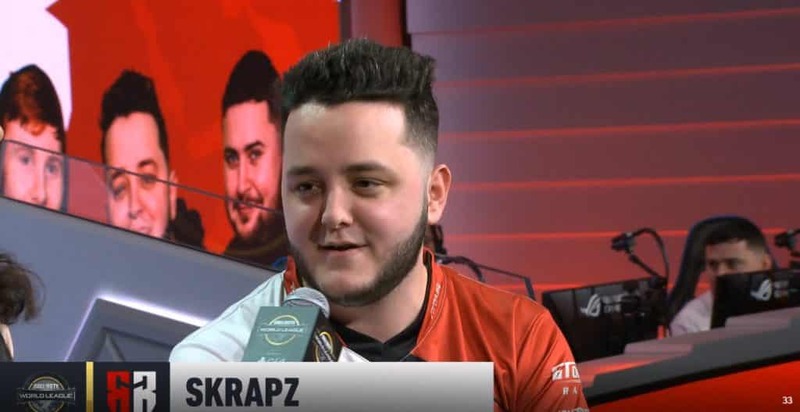 Skrapz responds: “Listen mate, you’ve given it big talk about us looking short about playing it and stuff. He’s absolutely bottled it. I’ve already won 3 nil it’s over”. 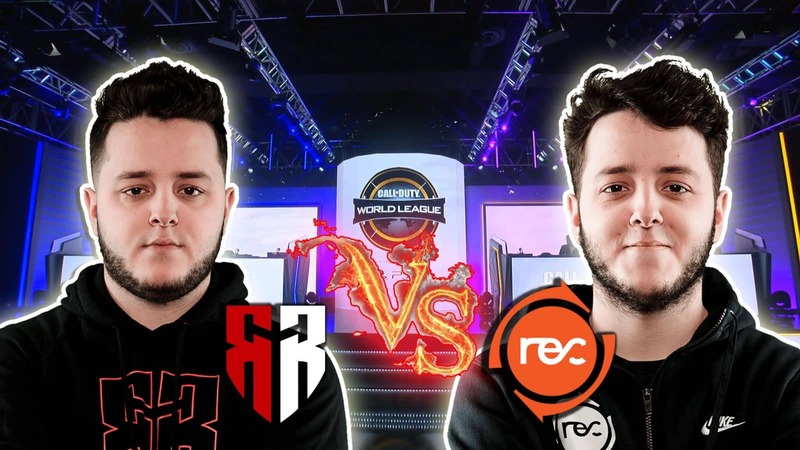 ﻿ Skrapz got the best of his brother Wuskin as Red Reserve beat Reciprocity on opening day. The twins did have an impressive showing which made for a great opening day of the CWL Pro League 2019 season.